Why is Automation So Powerful in Manufacturing? The manufacturing industry is a powerful one. It contributes £6.7 trillion to the global economy and employs 2.7 million people in the UK alone. 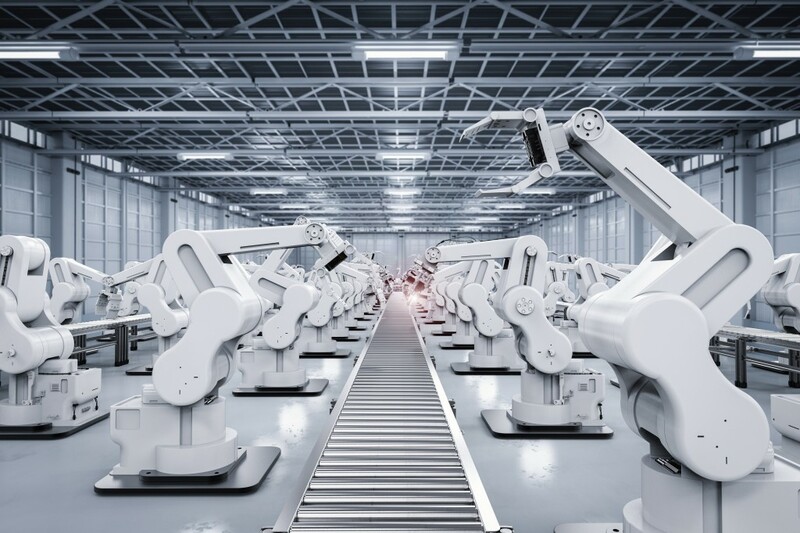 A world without manufacturing would not be the same, and an industry without automated processes would be a far cry from the manufacturing we are used to in this day and age. 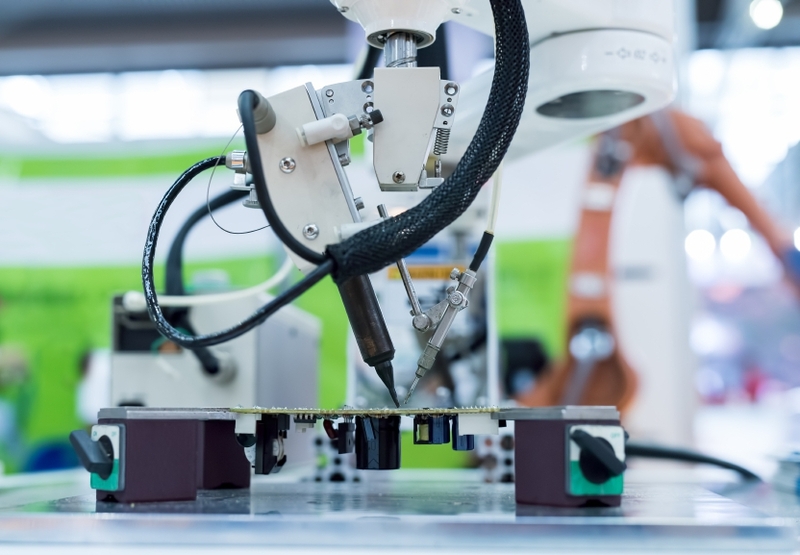 The future of manufacturing indicates that factories will be connected and processes will be even more automated. But why is automation so important? Why is it beneficial for manufacturing and what does it mean for the industry? Automation increases efficiency on the factory floor. This is because robots and machinery dedicated to specific tasks can increase production rate and labour output. They can do more per hour and are capable of handling heavy loads with ease. Automation can also eliminate the need for employees to perform routine, boring and exhausting tasks, which means it can improve working conditions as well. Some tasks are difficult or impossible to perform by human workers, so automation can accomplish certain processes that cannot be done manually. This is usually because they’re too intricate and precise; rapid prototyping is one of them, as it’s too complex to be performed by anything other than a computer. Not automating certain processes is likely a lot more expensive than investing in machinery and robots. Making sure your plant is automated is more advantageous from a competitive point of view, as it allows products to be manufactured a lot quicker and easier, saving time and money in the process. Human error is a real thing, as no one can be perfect all the time. This means that automation not only speeds up the manufacturing process but also has better repeatability and makes fewer mistakes. A machine or robot has the ability to perfect repetitive tasks for hours on end without getting tired; it also tends to make a lot fewer errors than an employee. In some countries or companies, the lack of personnel in manufacturing plants is a serious issue. 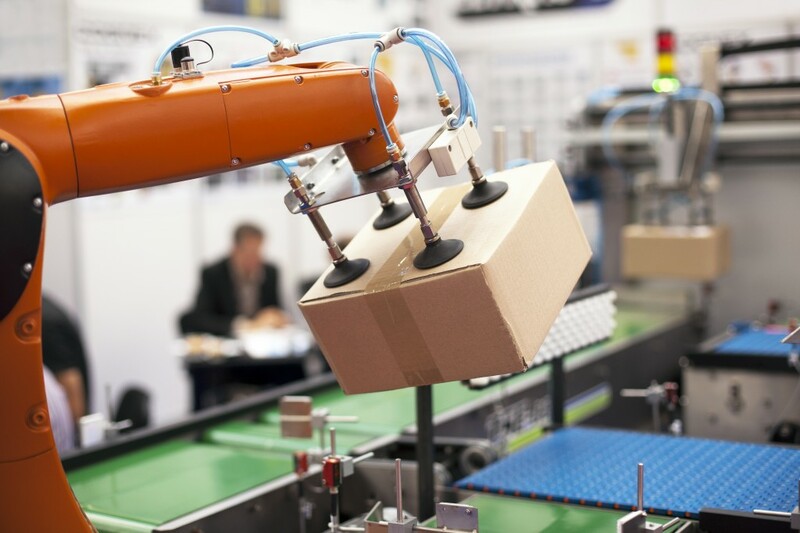 Automation can help this labour shortage by replacing it with automated processes and operations capable of achieving the same (or better) results. Another advantage of automation is that it prevents employees from having to perform dangerous tasks that can cause them injury. The work environment will become safer and, therefore, there will be fewer workplace accidents. It would be very challenging – or downright impossible – to live in a world without automated processes. Automation has changed the way we do things and has taken the manufacturing industry to new heights. Whether it’s supplying torsion springs, compression springs, or any other type of springs, we can help you to get the right ones for your project. Give us a call on 01535 643456 to learn more about our products and how we can help you!